Tis the season for gift-giving, and sometimes that can get overwhelming. Luckily, we live in an area with plenty of unique, local-area businesses. Supporting local is so important for not only the businesses themselves, but for the community as a whole. We've compiled a few local-area small businesses and nonprofits that are selling some unique and fun things this season, as well as a few gift ideas. Looking for a unique gift and wanting to shop around? 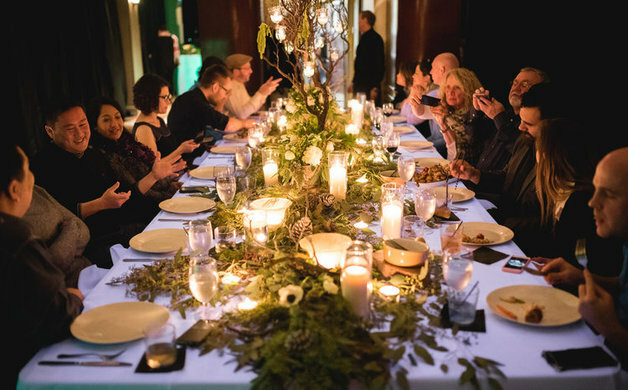 We've put together a few local-area places that will be great to peruse this holiday season. 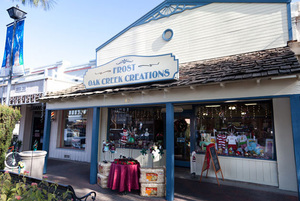 Frost Oak Creek Creations is a blend of baby, garden and home decor items. 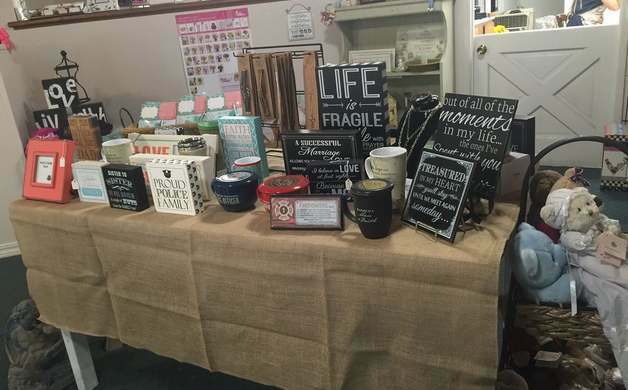 The owners hand create many of the items you will find in the store. In addition, they seek out quality items by other makers to ensure a fine selection of products for your personal or gift giving pleasure. 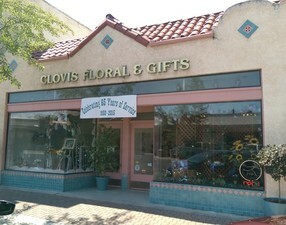 Clovis Floral & gift Shop has been in Downtown Clovis since 1950. They choose only the freshest, highest quality flowers and our shop has a professional and caring staff to serve all your floral needs. Your gift will arrive beautifully presented and personalized with your message. 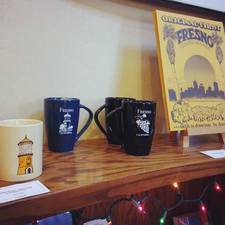 In October of 2014 the Fresno Arts Council took over management of the Water Tower, The Water Tower functions as the Visitors Information Center for the City of Fresno. It also houses the FAC Gift Shop. The shop provides a unique shopping experience featuring fine arts, crafts and literature created by local artists; all at affordable prices. 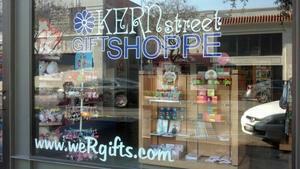 We also carry an array of Fresno specific souvenirs for out-of-town visitors. 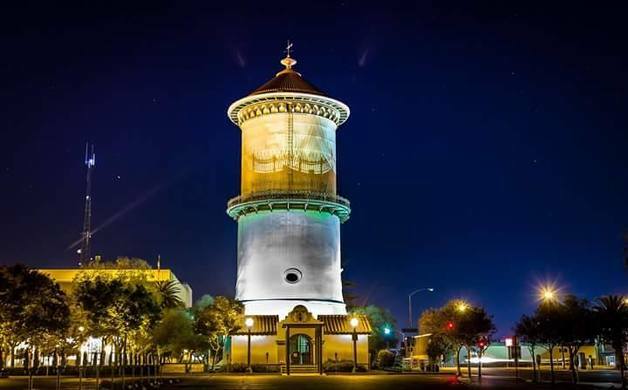 The Old Fresno Water Tower is located at Fresno and O Streets in downtown Fresno. Enjoy collectibles and more! Hello Kitty, Star Wars, Spiderman, Wizard of Oz. Candles, books, magnets, baby clothing, jewelry, banks. Also greeting cards & special order balloons. In 1985, the Svensk Butik was opened. 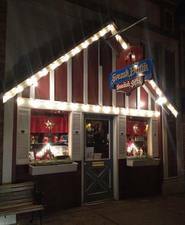 They are a Swedish import gift shop, in the heart of the Swedish Village of Kingsburg. Their Swedish, Norwegian, Danish, and Finish gift items include: home decor, linens, jewelry, books, Christmas, kitchen, viking, folk art, cards, calendars, Carl Larsson and much, MUCH MORE! Main Street Flowers is a local Kingsburg florist with a lovely variety of fresh flowers and creative gift ideas to suit any style or budget. There are so many ways to give this season. Here are a few nonprofits in the area that could use your support. Not only will it help them, but it will put a smile on the face of a loved one when they see that a gift in their name has brought something, or someone, else joy. Project Survival’s Cat Haven is an innovative park dedicated to the preservation of wild cats. 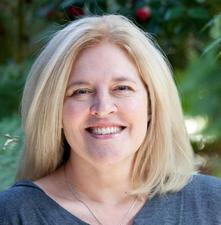 It specializes in education and is engaged in both captive and range country conservation. How you can give back: There are many different ways to help this nonprofit this season. 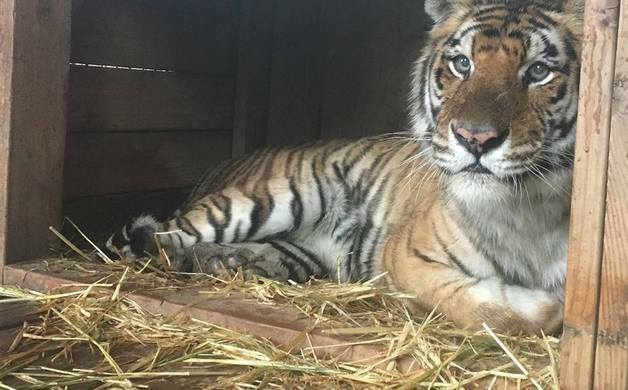 Memberships: Become a part of the Project Survival’s Cat Haven and Project Survival’s effort to protect and save wild cats. More here. Adopt a Cat: Adopt a Cat by sending monthly donations. Click here a full list of animals and to learn more about this meaningful program. Wish List: Bring these items when you come visit or donate now to help us purchase items on our Wishlist. Click here for the full list. Donate: Donate in the name of a loved one and give them the gift of giving back. 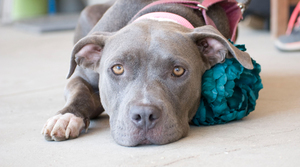 Fresno Bully Rescue (FBR) is a volunteer-based, 501c3 non-profit, no-kill shelter dedicated to rescuing bully breed dogs (i.e. American Pit Bull Terriers, American Staffordshire Terriers, American Bull Dogs, Bull Terriers, etc.). Adopt: Looking to add to your family this season? Find your next family member here and give the gift of a forever home! Learn more here. Become a Member: This means you donate monthly to a great cause. Also makes a great gift! Sponsor an Adoption: If you don't want to adopt for yourself, you can donate to sponsor an adoption for someone else! Buy Some Wine: With all of the holiday parties to attend, having wine handy is always a good cause! Shop their wine selections today. Wish List: They always have a running wish list and anything helps. 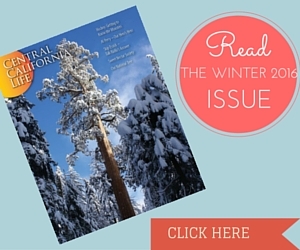 For more ideas on nonprofits that could use your help, and make a great gift, check out one of our recent articles, "4 Fresno-Area Nonprofits That Need Your Help." Still stumped for ideas? We've compiled a few for you! 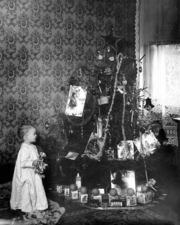 Gift Idea: The historic photography preservation organization, the Pop Laval Foundation, are currently selling their Holiday Cards at the Water Tower. All proceeds go back to the nonprofit foundation. Gift Idea: What is a better gift than the gift of wine?! 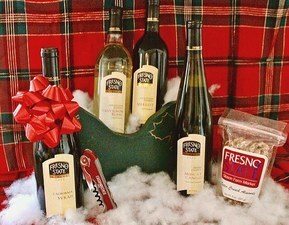 The Yuletide Cheer Bundle is the perfect holiday gift for any wine lover. Get this great holiday gift for any wine lover for only $45! The bundle includes One Bottle of 2013 Muscat Canelli, 2013 Sauvignon Blanc, 2013 California Syrah, 2013 Merlot, a Bottle Opener and a Bag of Fresno State's Seasonal Nuts. Gift Idea: Give the gift of membership to our lovely Shinzen Garden and Clark Bonsai Collection. 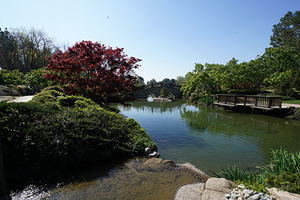 Shinzen Friendship Garden is a beautiful and serene 5-acre Japanese Garden located within Woodward Park in the City of Fresno, California. Don't see your favorite business or nonprofit featured? Tell us about it, and we just might add it!